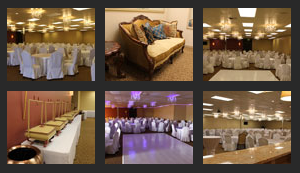 And a big thanks for choosing Royal Banquet and Conference Hall to celebrate their baby shower party. We have decorated the hall as per their requirements and are excited to host the baby shower party at Royal Banquet and Conference Hall. 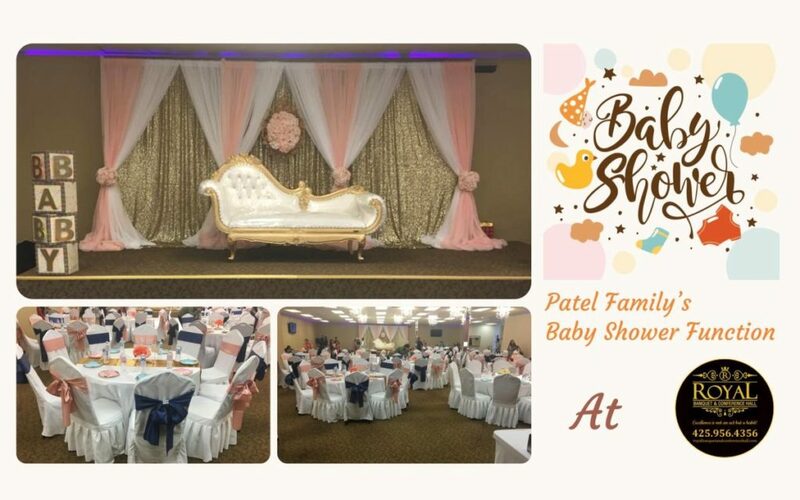 Baby Shower Decorations done by expert staff of Royal Banquet Hall.